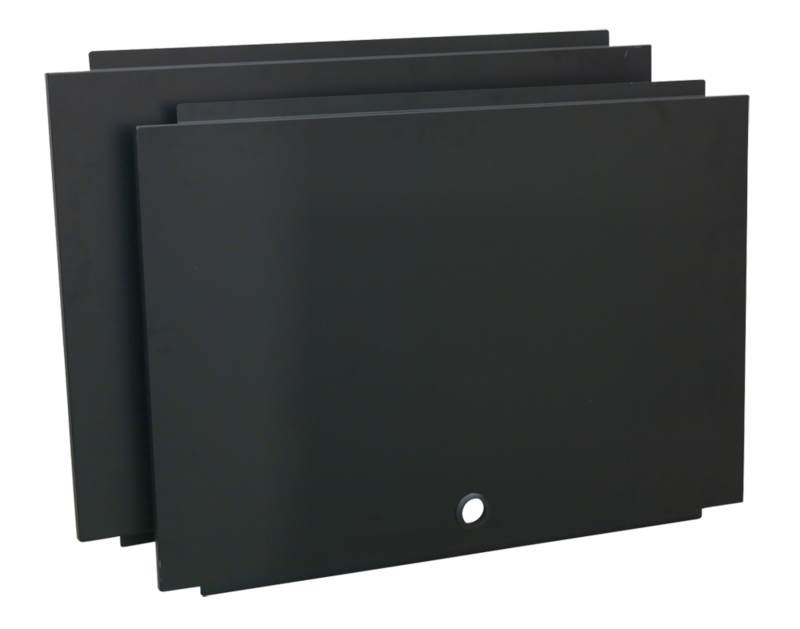 Back panel for use with Model No. 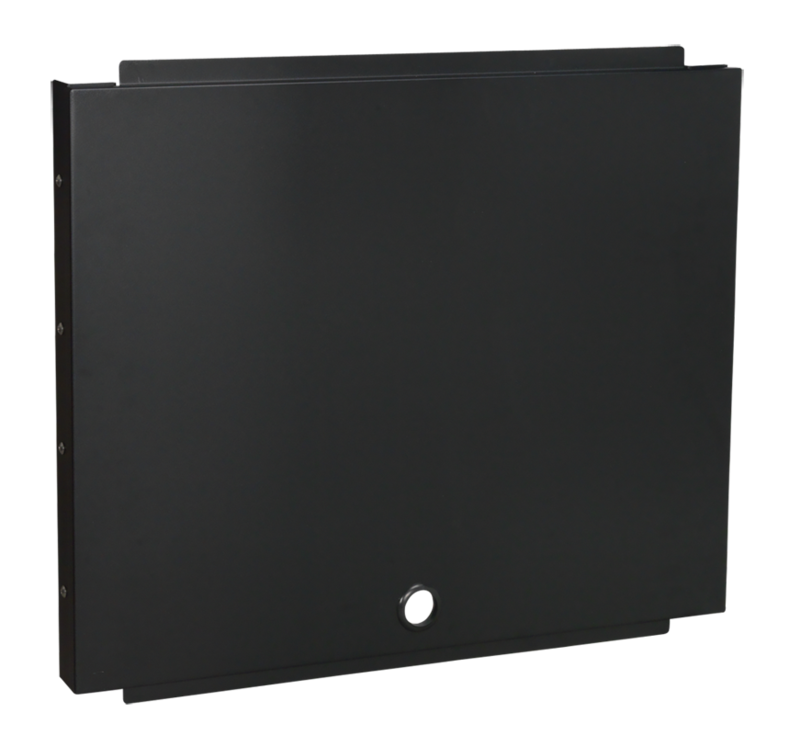 APMS13 wall cabinet. Back panel for use with Model No. 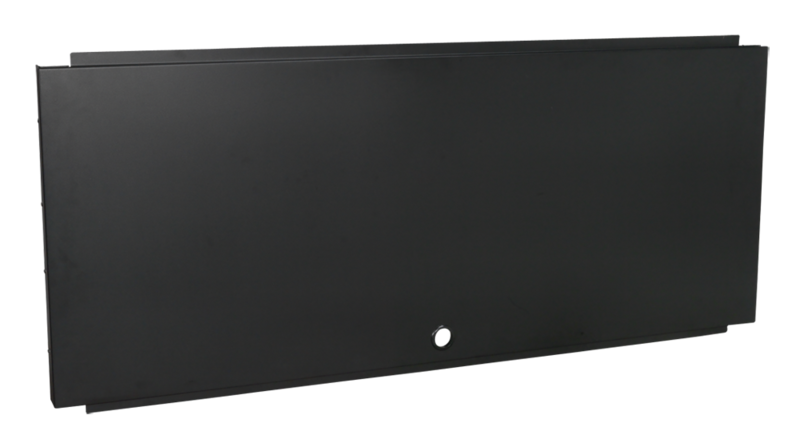 APMS14 wall cabinet.